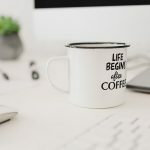 Is your resume working for you? Creating this self-marketing document is usually the most hated part in job searches. Complexities often overshadow the process of building a quality document that can wow all recruiters and employers that read it. For starters, it’s a time-consuming process, it’s mentally challenging and it necessitates creative skills that only some people possess. 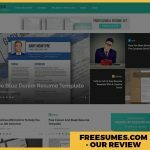 Believe it or not, there are people who love designing resumes and do it with agility and efficiency. These people design custom layouts that are guaranteed to upgrade a lackluster resume in unexpected ways. 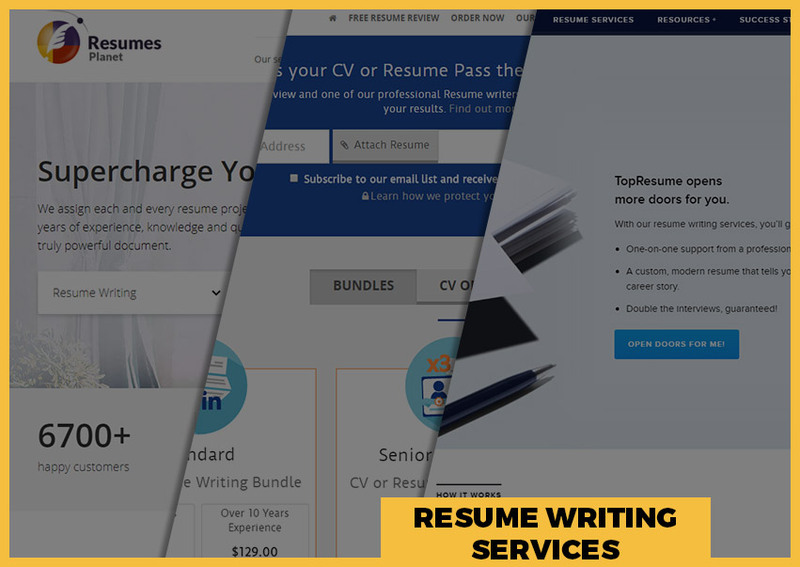 With a resume design service, you will be able to create a CV that adds a lot of personality, which is lacking for many. It can also highlight your skills and capabilities without exceeding two pages. 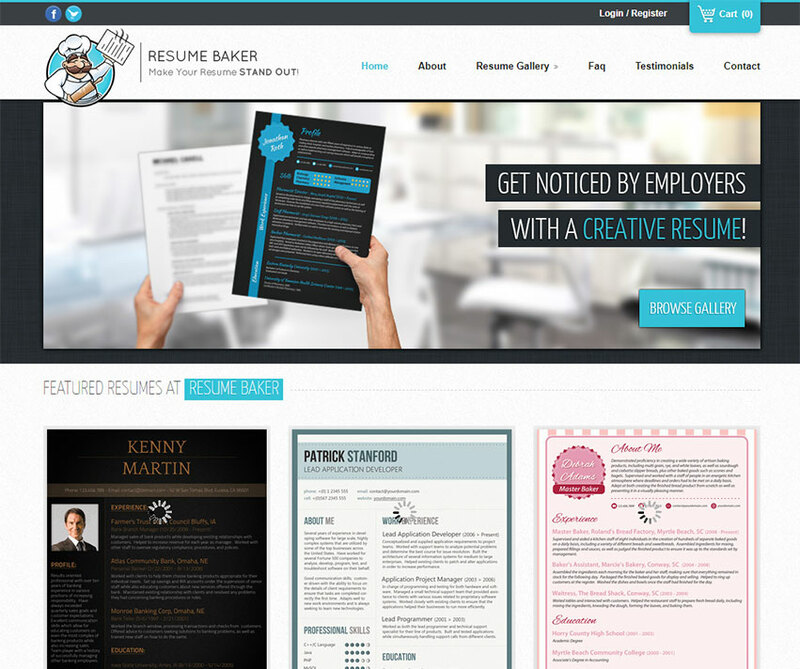 The great thing about these resume design services is that they don’t require personal meet-ups. 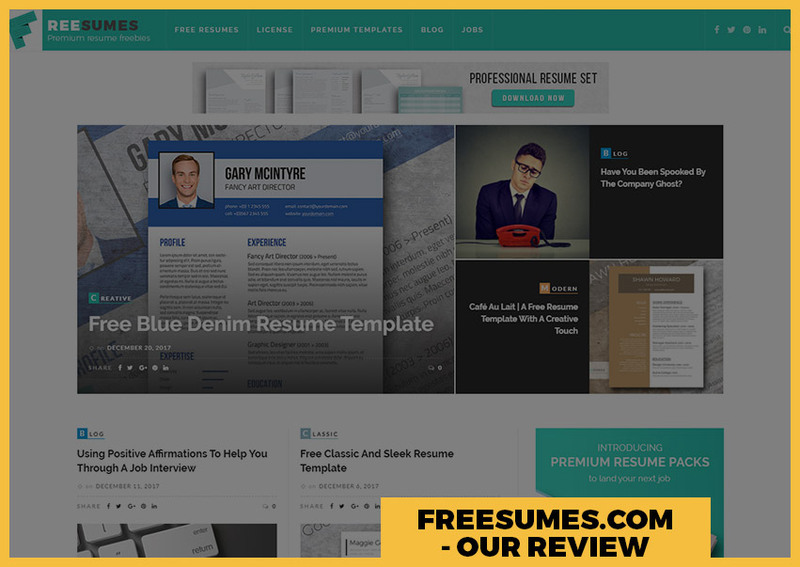 All you need to do is select a resume design or layout, submit your content with personal preferences (font, color, format, etc.) and make an online payment. The resume, usually a high resolution PDF file, will be delivered directly to your email. Text – they know when texts are too short and crowded. They also have a keen eye for detail and can easily tell if your resume is overflowing with text. Typeface – too many different typefaces will make your resume look cluttered and can be straining to the eye. Designers can take out the guesswork and choose the correct typefaces for you. 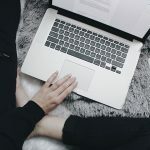 Formatting – having to decide on which format to use can be a very daunting task especially if creativity is not an inborn skill. Designers naturally have this ability and it certainly leverages the work. Color – wrong use of color can be a major downfall, so it’s best to leave this task to those who know how to mix and match the right tints and shades for remarkable effects. A resume is not a “one size fits all” outline or model where one can simply input information and win over recruiters. Competition amongst job applicants is becoming fiercer in the current job market. The most creatively designed resumes are the ones that make the cut, while the rest either go to the trash bin, and worse, the paper shredder. 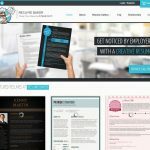 Finding professional resume designers online is uncomplicated, and services are often offered at very reasonable rates. Is your current resume working in your favor? 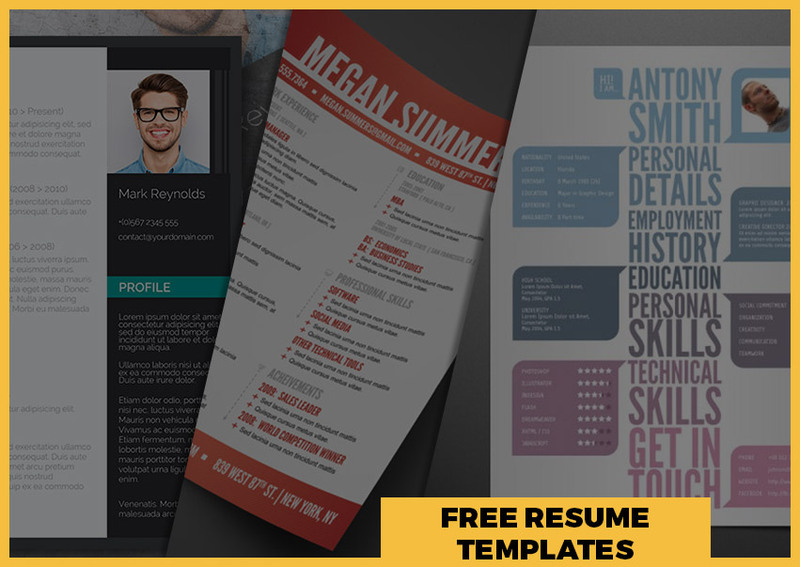 Get in touch with a resume design service and establish your own personal brand through a well-designed CV that is engaging while drawing attention.